Question of the Day: What Do You Want to See in the Motorola/Google “X” Phone? In the comments section for the article we just posted about this rumored Google/Motorola X Phone, people are already setting up their wishlist in terms of what they want to see with the device. People are hoping for 4G LTE, a large battery, high resolution displays, and of course, an unlockable bootloader. We decided to throw up this post to give people a proper place to start throwing out ideas for what they need to see in this device. As for the DL team, we have our hopes on a flexible display, the best camera to ever grace a smartphone, a move towards premium materials rather than the plastics we often see, and let’s throw in that Tegra 4 while you’re at it. 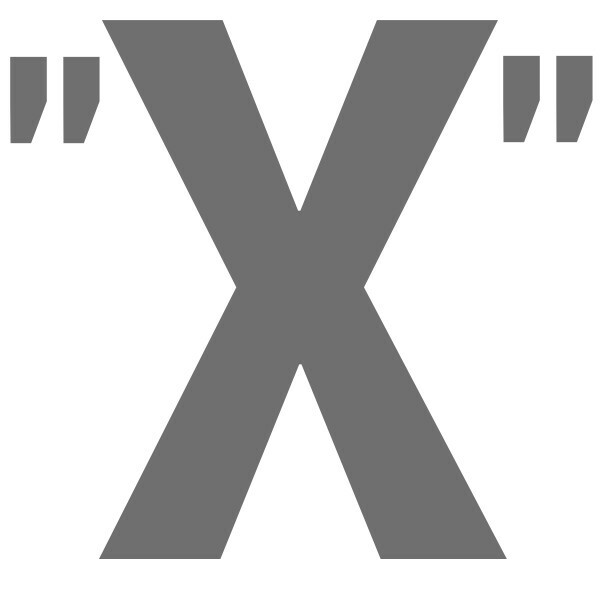 Let’s hear your ideas for the X Phone!